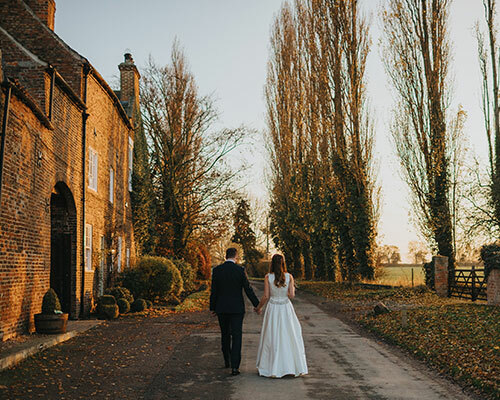 From rustic barns and treetop adventures, to sky-scraping parties and sun-soaked beach vows, we’ve picked out some of the dreamiest wedding venues in the North East and beyond. If a glorious garden party wedding is what you have in mind – with a touch of rustic charm thrown in – The Normans is the venue for you. This Yorkshire barn designed by Mosley & Mann architects, oozes style and sophistication, boasting original 18th-century farm features, as well as contemporary decor. 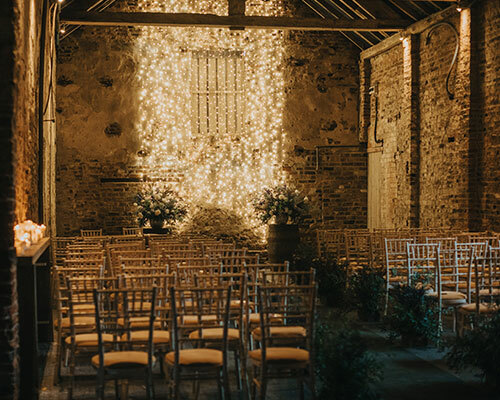 Get wed in the exposed-brick Ceremony Barn, mingle with fizz in The Courtyard and sit, chat and relax in the snug Cow Stalls and get the celebrations underway in The Grain Shed. Dance under the festooned fairy lights and toast to good times. Breaking away to the beach to tie the knot? The Caribbean is a stunning place to do so. Think white sand, crystal clear waters, sun-soaked terraces and beautiful beach bungalows. Le Sereno St. Barth boasts a picture-perfect spot on the Grand Cul de Sac, a protected coral reef on the northeastern part of the island. 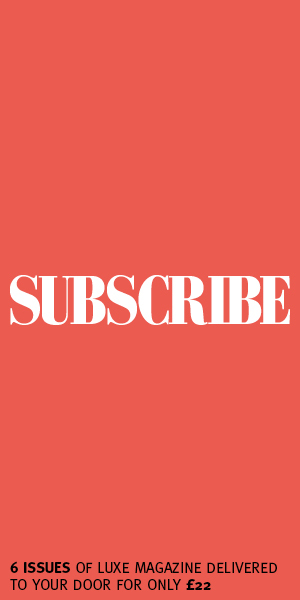 Whether it’s a pre-wedding pool party, a palm-tree lined walk down the aisle, or a first dance with toes in the ocean, Le Sereno promises spectacular service and scenery for your special day. 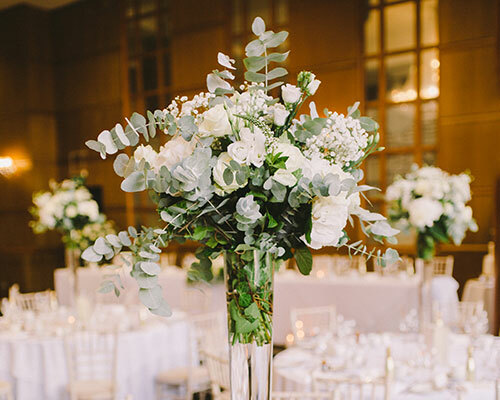 If a sky-high city wedding is what your dreams are made of, The Vermont Hotel in Newcastle is sure to tick all the boxes. 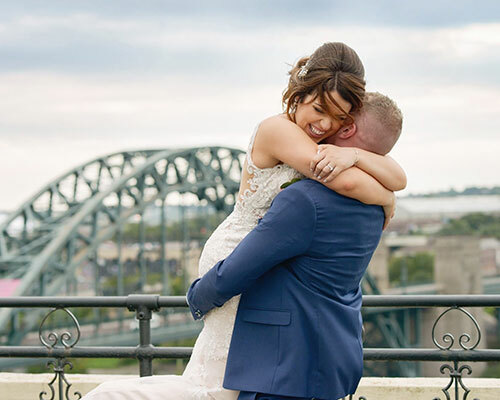 Whether you’re after panoramic views of the Quayside, a breathtaking ballroom dressed in beautiful blooms, or a 1920s-themed ‘Gold Room’ boasting all the charms of a bygone area, the options are endless. Sitting elegantly at a height beside Newcastle Castle, the hotel is filled with historic charm and ritzy glamour. Make this majestic place the start of your happily ever after. 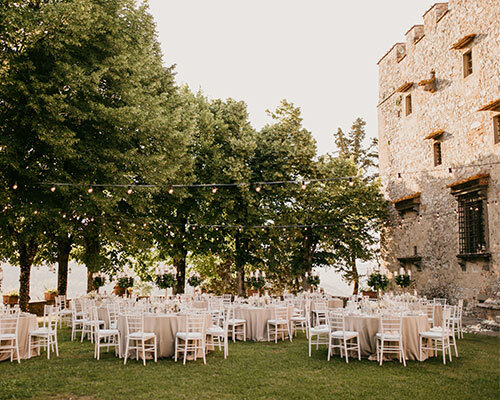 Castello di Meleto is an indulgent, Italian castle overlooking the Chianti Hills. Its beautiful ballroom makes for the perfect traditional backdrop, while the glorious grounds host the most gorgeous Tuscan garden parties. The space brings your Pinterest board to life with fairylights hanging from the trees and flower-filled archways blossoming in the breeze. Playful couples looking for something a little different different might be tempted by a fairytale tree-top adventure at Alnwick Treehouse. This enchanting space nestled beneath the trees makes your woodland wedding dreams a reality. 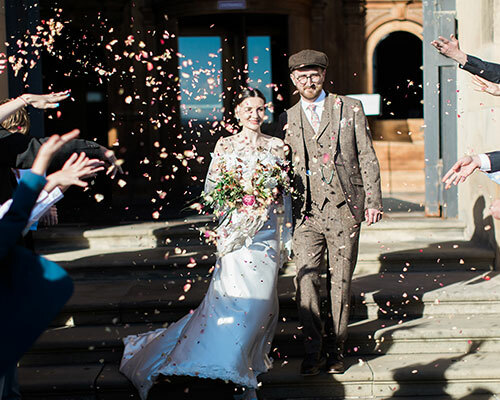 If it’s not the magical location that sets your big day apart, it’s the locally-produced, Northumbrian food, the aerial walkways and the eclectic entertainment available. Treetop vows can be tailored to suit any season; whether it’s a spring wedding surrounded by foliage, a summer soirée with plenty of dancing on the decking, a twilight autumn celebration against the falling leaves, or a cosy winter wedding wrapped in bundles of fur and fairylights. Is there anything more romantic than tying the knot at an iconic building that was created out of love? 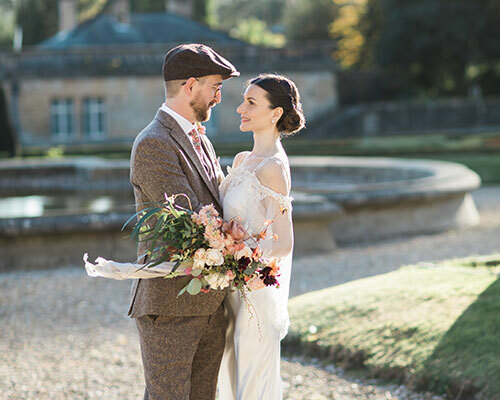 John and Joséphine Bowes built The Bowes Museum to share their love of fine arts with their friends and family. Now, the charming French château-style building in Barnard Castle, shares its beauty with couples looking to set the seal of their love. 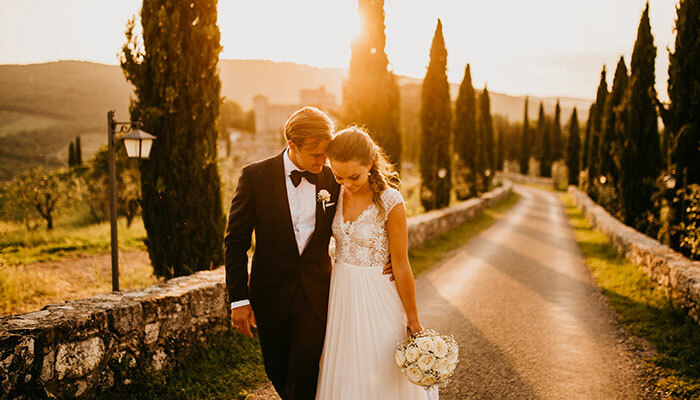 Celebrate your love story in timeless opulence, surrounded by inspiring art, spectacular food and breathtaking, countryside backdrops.